To wrap up Girls Just Want To Have Fun Week Part One on AVSB, I stopped by my not-so-local Sephora. HaHaHa That's why I'm always ordering online. I had to exchange a Makeup Forever Ultra HD Foundation I purchased online. I never purchase foundation online, but last year Sephora Color IQ'd me and so I wanted to test the "experts" on the VIB Rouge Hotline to see if they could give me a successful foundation match. Well, the lady on Sephora's VIB Rouge Hotline told me to get 120=Y245 Soft Sand and in actuality I was 127=Y335 Dark Sand. HaHaHa So yeah, she was a little off! Never doing that again! I purchased a couple of other things, wanted to get my well earned VIB Rouge card and so my haul is below. It's actually my Snapchat (you can follow me at averysweetblog), sorry for the vertical video. To me, Snapchat is like a personal daily diary! You can share your daily adventures with whoever decides to follow you. Then it disappears in 24 hours. Unless, you save it like I did below. So I thought I would give you a glimpse for those unfamiliar with Snapchat. I'm also giving away a $25 Sephora e-gift card OR $25 PayPal. 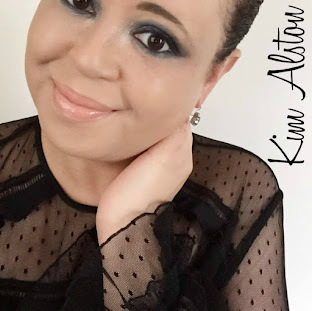 I know not all countries have Sephora so I like to include all of my International readers also. So good luck! Stay tuned for Girls Just Want To Have Fun Week Part Two! When Kizzy of The Dainty Dolls House sent me Cafe de Bain and I Love products, she also sent me this cute Beauticology Just Desserts sampler. 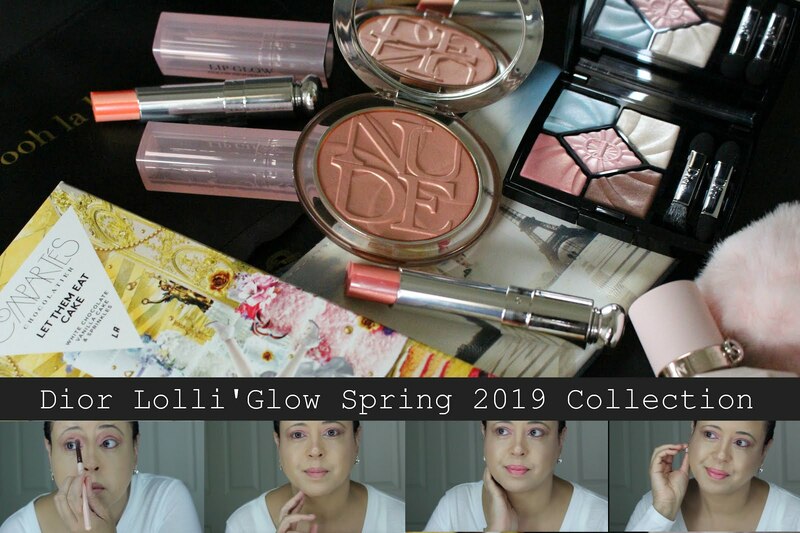 Beauticology (subdivision of Baylis & Harding) is another UK drugstore brand, that get's a "it's-so-cute" "i-can't-believe-this-is-a-drugstore-brand" and "oh-my-gosh-what-a-low-price" award! The theme for this sampler is macarons! I love them! 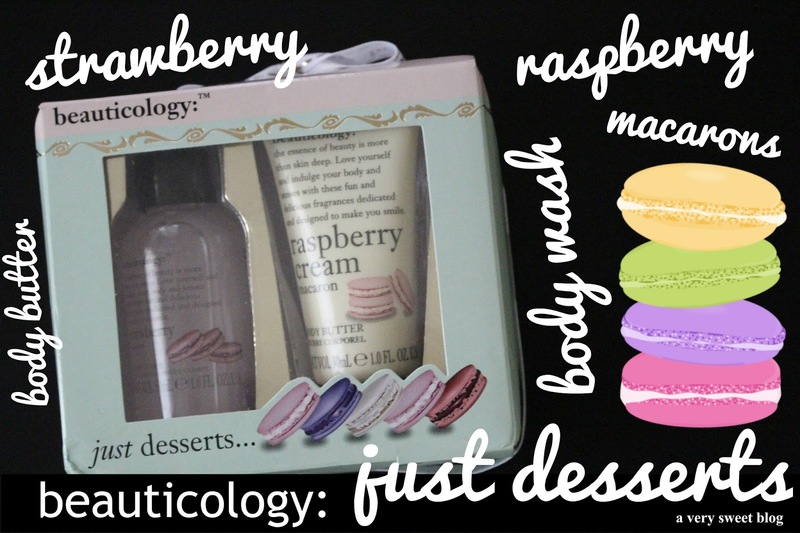 They give you raspberry cream body butter and strawberry macaron body wash. My thoughts are below. I was checking to see where you can purchase their products. They seem to be at Tesco (UK) and skitter skatter on Amazon. They use to be at ASOS, but I don't know if they just carry their stuff around Christmas time or what. BTW Beauticology has the cutest Christmas stuff! So this brand is not easily attainable in the States :( But I wanted to showcase it anyway...because it is GIRLY GIRL TO THE MAX! Yes, please! This little bottle of goodness is scented just like ripened strawberries. It did not smell artificial. I loved it. It also lathers up really well and rinses away cleanly. The only thing that kept it from a supersweet rating, is that it's light on moisture. But it's perfect for Summer. This is 'Girls Just Want To Have Fun Week' on A Very Sweet Blog and the Berlin company Treat Collection, has a nail polish called Girls Just Wanna Have Fun (it's described as a bright pink with a peachy hue...looks coral to me) :) Close enough! I've never tried any nail polishes by Treat Collection, but their polishes are FIVE FREE (NO formaldehyde, formaldehyde resin, toluene, DBP, or camphor) so that is a plus in my book. Treat's polishes are not cheap! They're around $18 USD, but the quality is superb. It's a thick nail polish. One coat will do! The pigmentation is amazing. Very rich! The nail polish applies evenly. I didn't experience any bubbling. It dries fast. My polish lasted 7 days before showing any wear. I don't have any complaints. Plus, they have the cutest names for their polishes! Currently there are 54 shades in the Treat Collection! I have many more on my wish list. I'll definitely review them, as I order them. I also love the sleek & sophisticated packaging. Have you heard of Treat Collection? Have you tried them? It looks like you can purchase them on Amazon, but I purchased mine from beautyhabit.com I still love Butter London, OPI, Essie etc., but I was curious about Treat's performance. It's a nice little splurge for your nails. 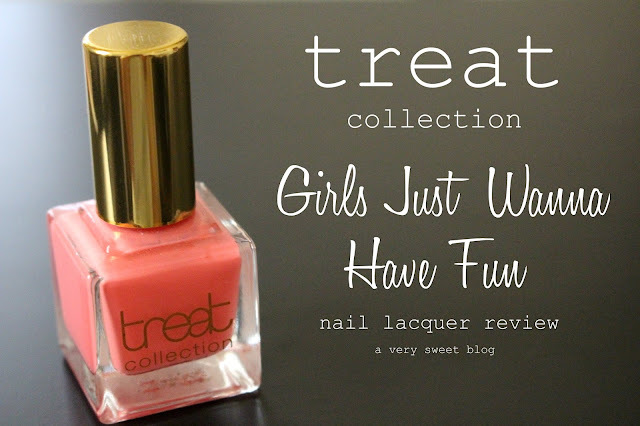 This week (and next) is Girls Just Want To Have Fun Week on A Very Sweet Blog! So, look forward to two weeks of girly reviews and giveaways! Today we have Diana of Dandi Creations! 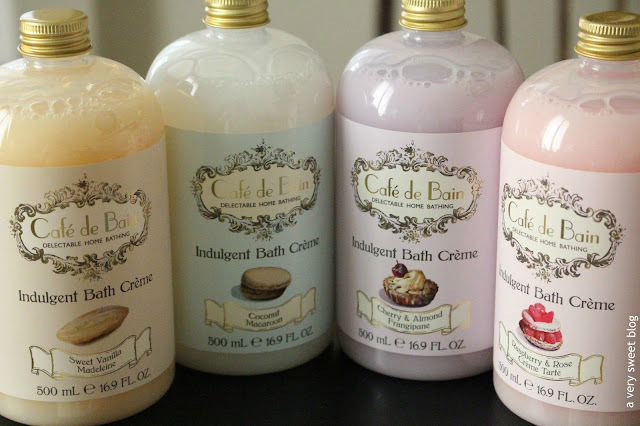 She sent me a really sweet box, filled with an assortment of her bath & body collection to review. She makes handmade artisan soaps, bath bombs, truffles, bubble bars, bath salts, fizzy dust and a variety of other bath time treats. 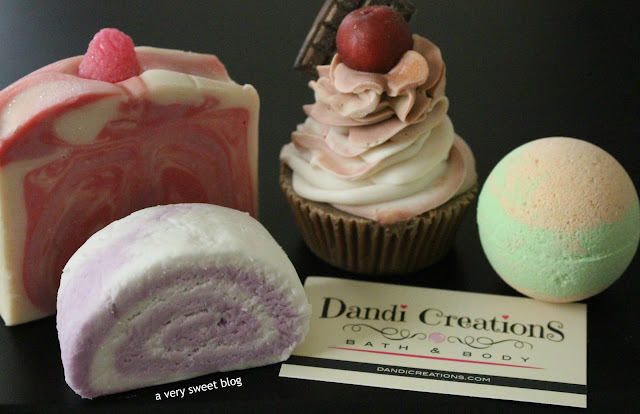 There's something special about handmade bath treats! A lot of time, not to mention artistry goes into making each product. It's not an easy task! I really love the products Diana sent me. Below are my thoughts on each! A discount code and giveaway can be found at the end of this post. Good Luck! Check out my Periscope & Snapchat (averysweetblog)! Pink Berry is one of Dandi Creation's Best Sellers! And I can definitely understand why! It's lovely to look at! Gorgeous swirls of pink and cream are decadently displayed throughout this chunk of goodness. There's a raspberry on top! It smells like fresh picked raspberries! But most of all, it's moisturizing! My skin felt so soft and moisturized after using this soap. Those are two things we normally don't equate with soap. 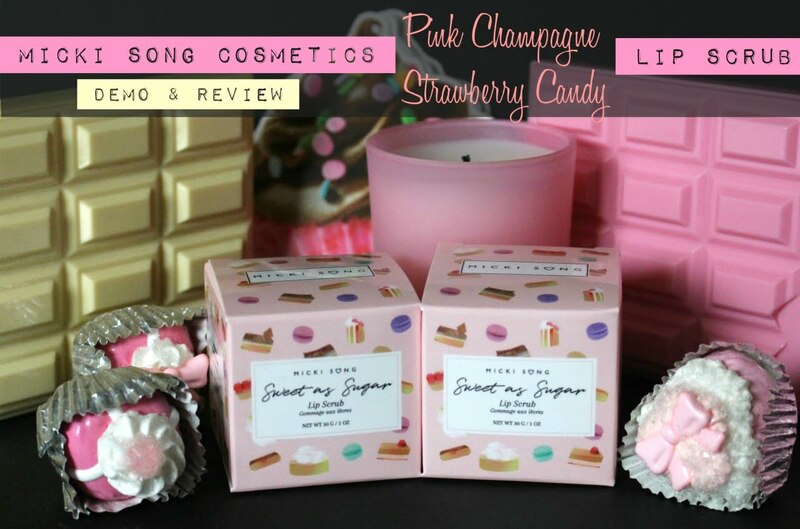 Under the Dandi Creation description this has a scent blend of strawberries, raspberries, pomegranate, sparkling cider, citrus fizz and effervescent mimosa. 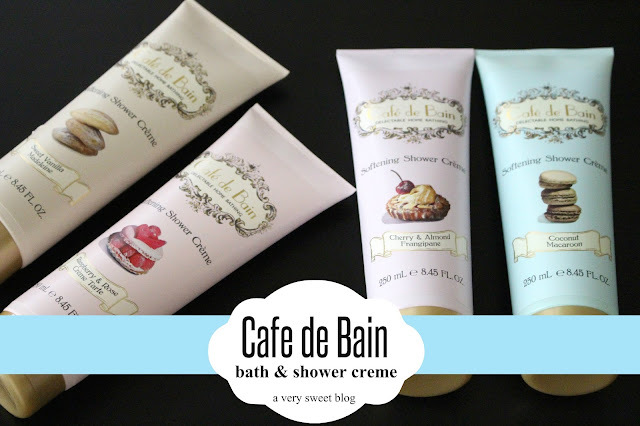 It has shea, mango, cocoa butter, creamy goat's milk and kaolin clay. I also love how she packaged it! That polka dot ribbon is the cutest. Calming. Tranquil. Relaxing. That is how I would describe this bubble bar. What is a bubble bar? You place it under a full stream of running water or keep it in it's organza bag and tie to the faucet under running water. Bubbles in your bath water will appear! It's better than ordinary bubble bath! It's richer! This scent is perfect when you're ready to relax & unwind. Have you ever plopped a bath bomb in your bath water and it fizzed out so fast you didn't get to enjoy it? That's happened to me on a number of occasions. I hate that! I feel the experience should last at least a little longer. Well, these bath bombs take several minutes to dissipate into bath water. It was a citrus scent to my nose. Maybe lime and tangerine. It created a light green tint to my bath water. The water felt very soft. Nice. 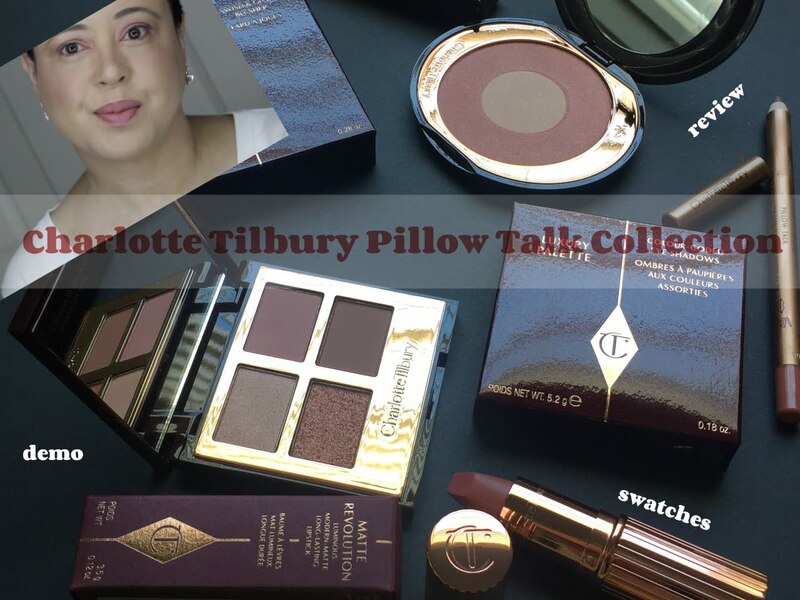 The next product was so gorgeous to look at, I couldn't bring myself to test it. But just from it's scent, I knew it was fabulous. Who likes chocolate? Who likes cherries? I love both! But it's funny, I won't eat chocolate cherries. LOL Same thing for chocolate + mint, but that's a different story. This soap is amazing to LOOK AT. The bottom looks like a chocolate peanut butter cup. Then you have swirl on swirl of a frosting (but it's soap of course). A top that is a cherry and then you have a chocolate candy bar! You won't want to use this. It's even more beautiful in person! And the scent is decadent! Can I preserve this? I've got to find a way. Diana, make a chocolate candy bar soap! A huge Willy Wonka one! That would be so awesome! I was very impressed with Dandi Creations! 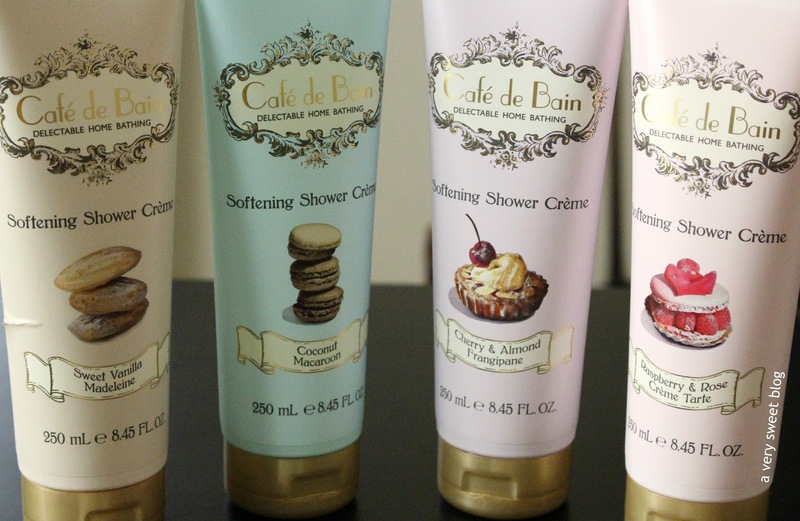 Excellent quality bath & body products! Great for yourself or gifts! Enter the giveaway (International) below for your chance to win a $20 gift certificate code for Dandi Creation products! 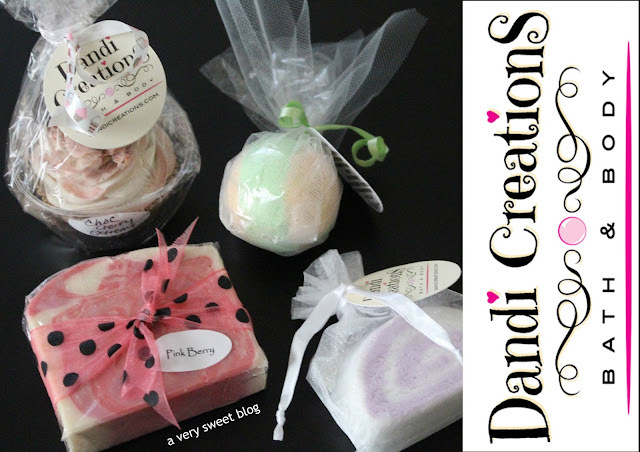 Dandi Creations has also given me a special 10% off discount code, just for A Very Sweet Blog Readers! That code is AVSB10 (good for 8/24/15 - 9/30/15). Dandi Creations now ships Internationally!